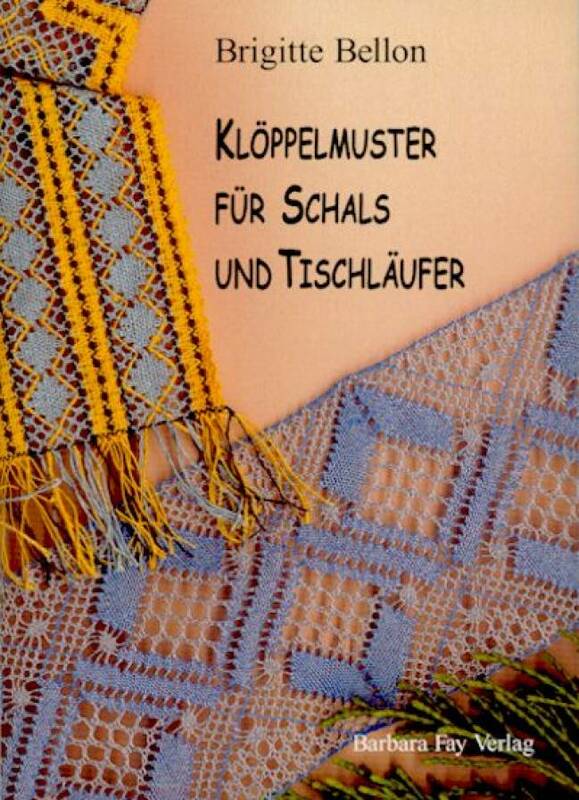 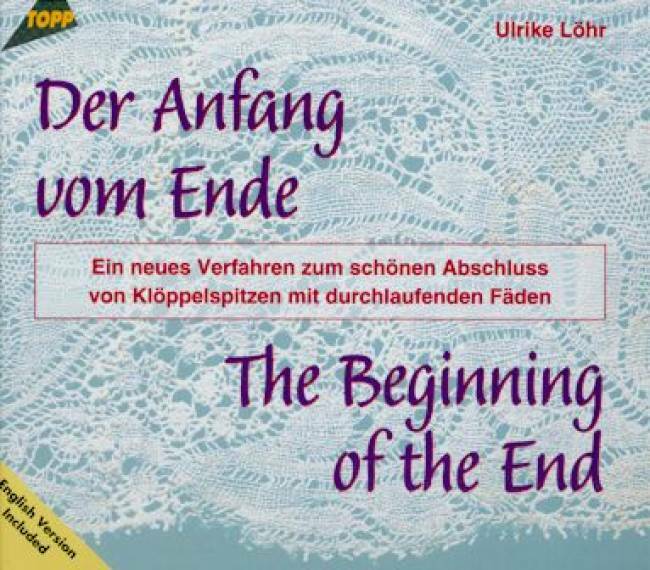 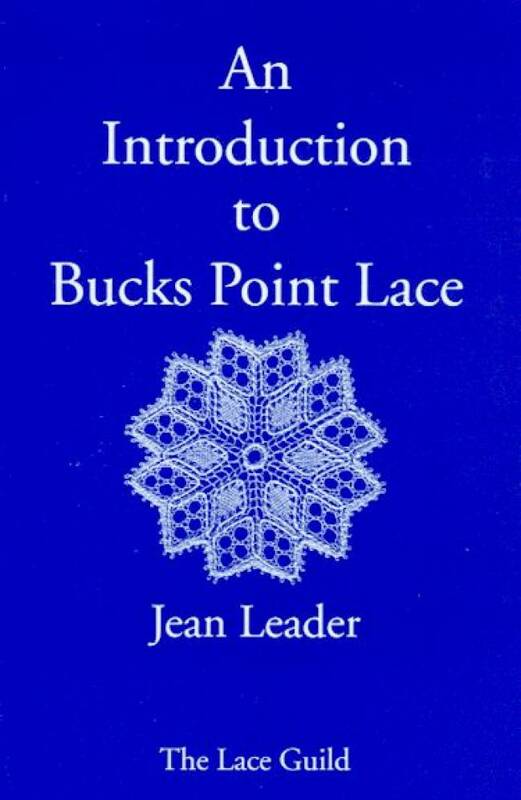 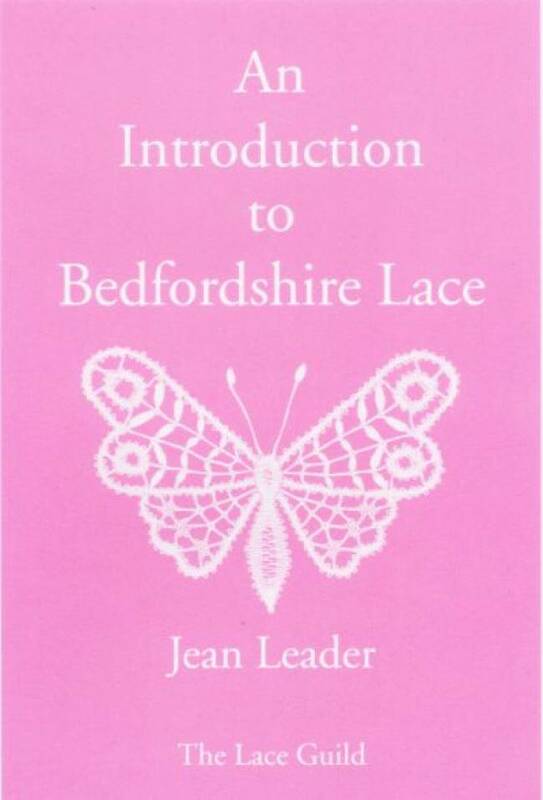 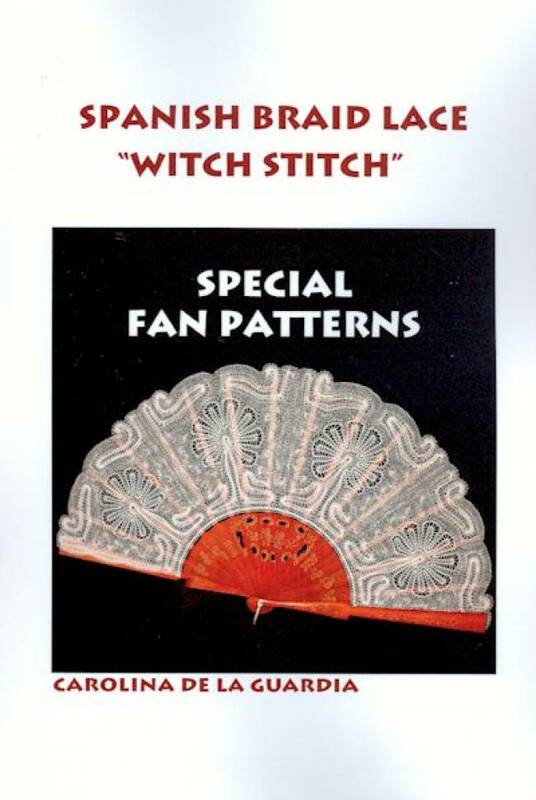 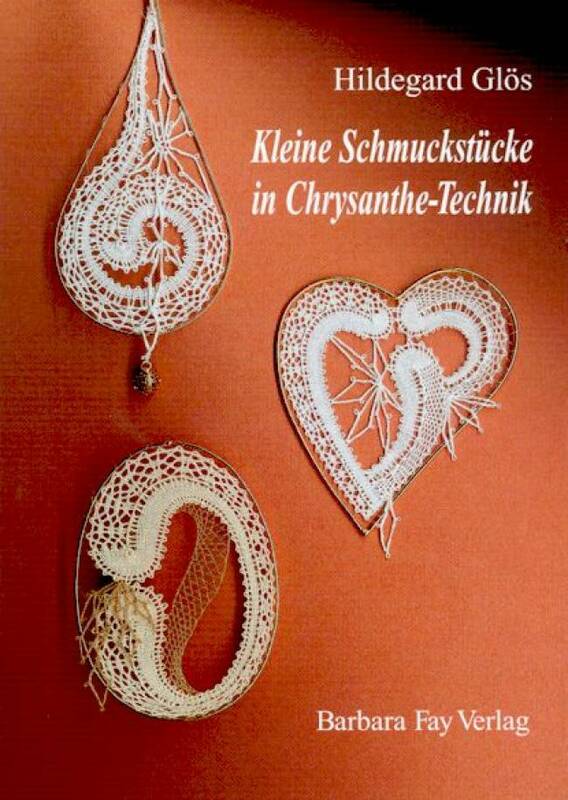 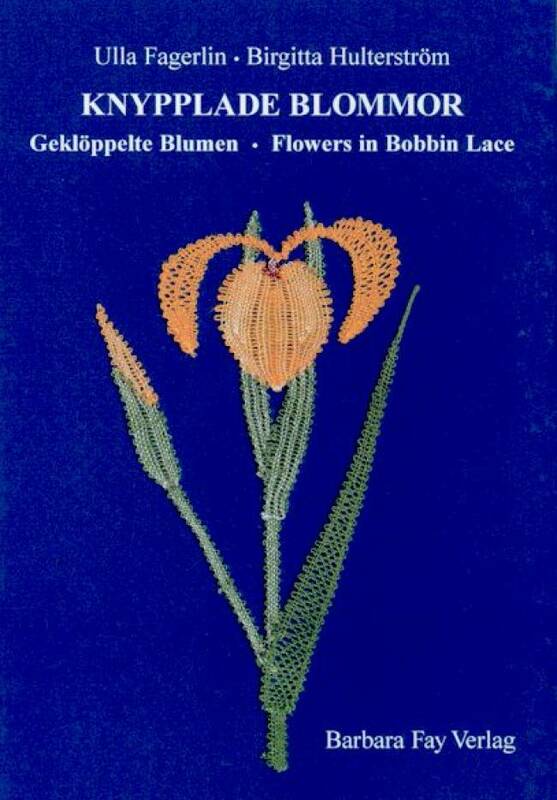 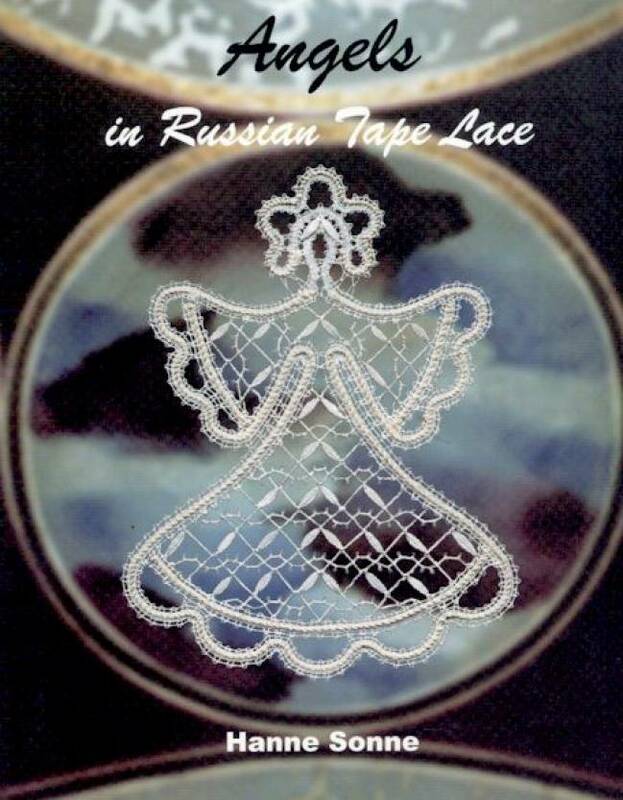 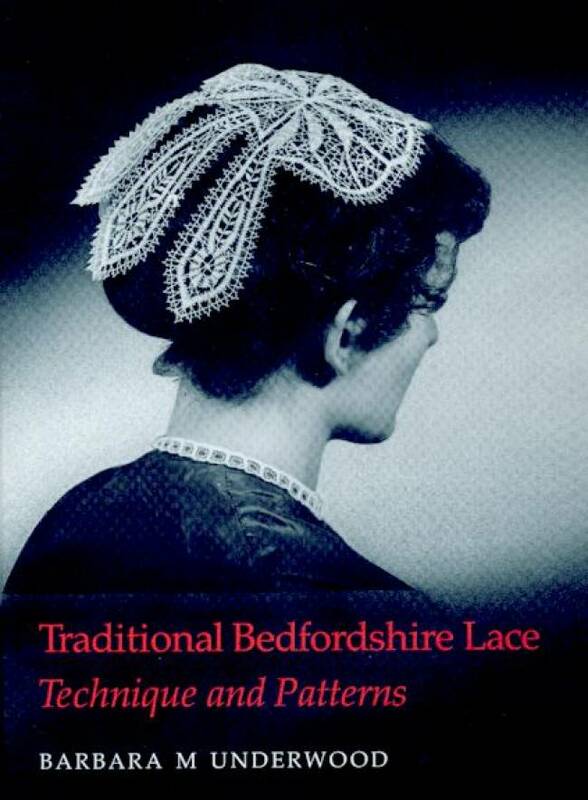 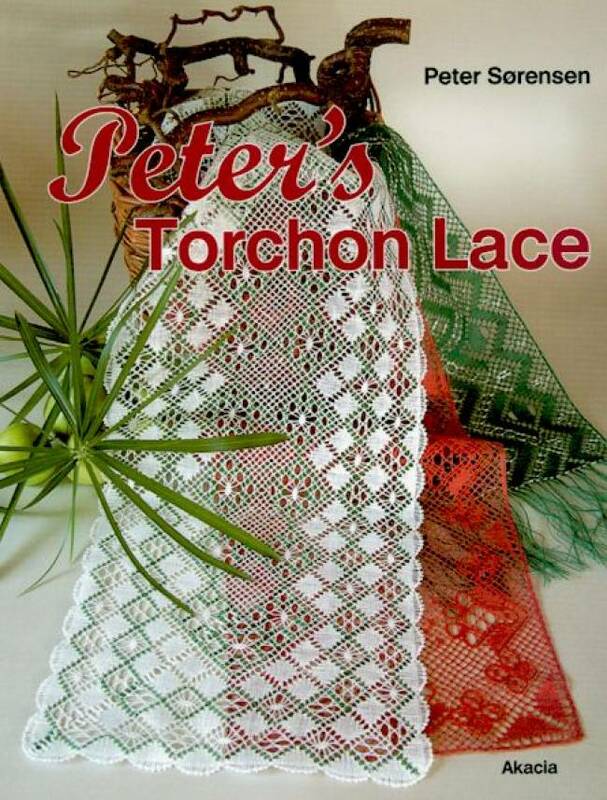 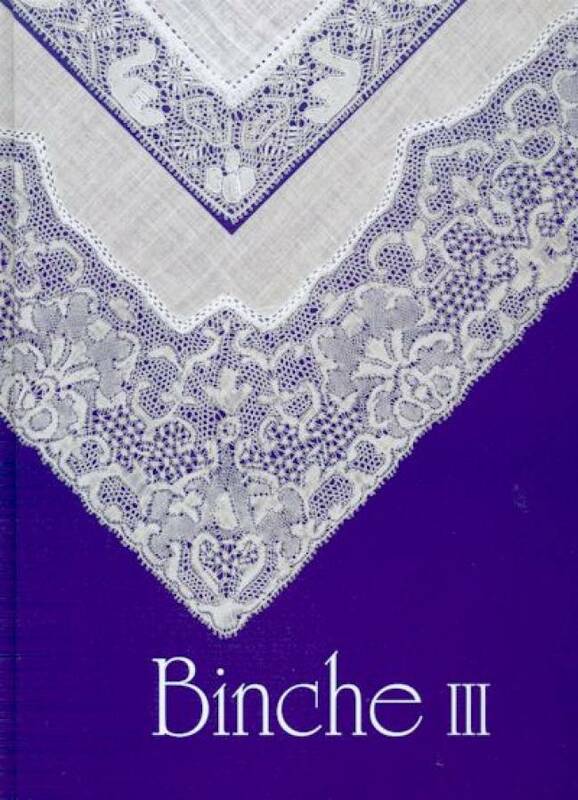 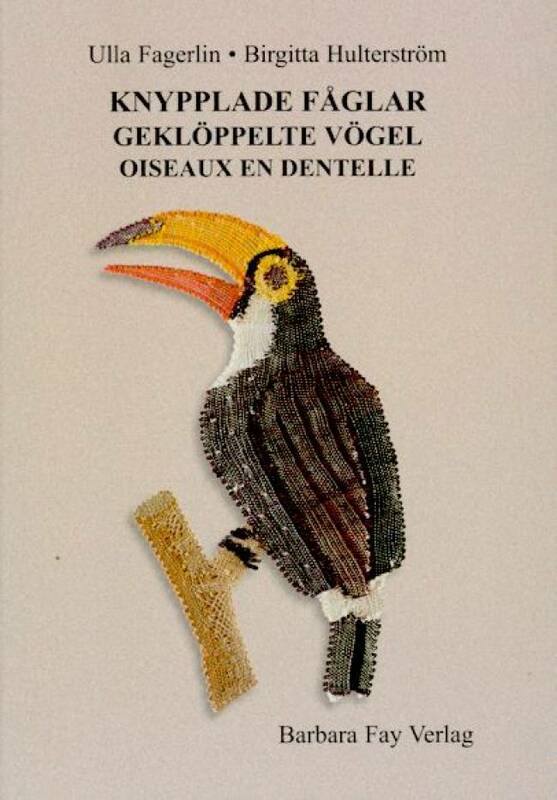 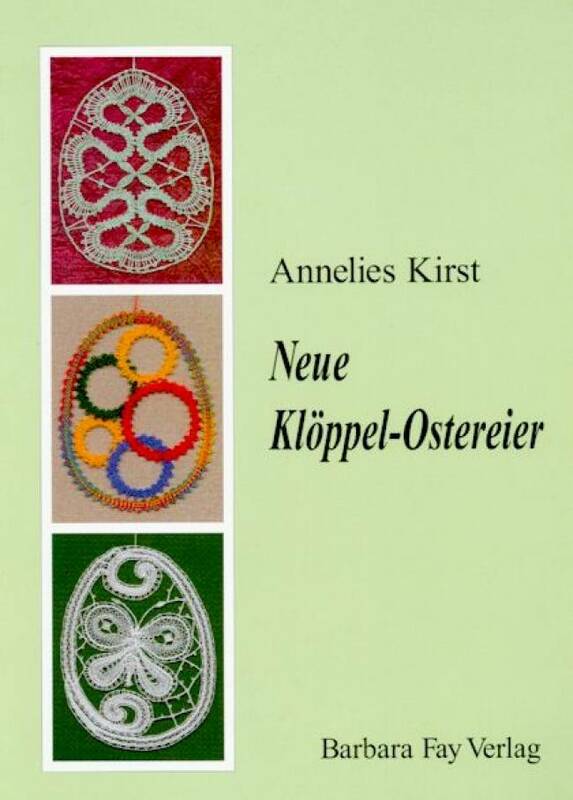 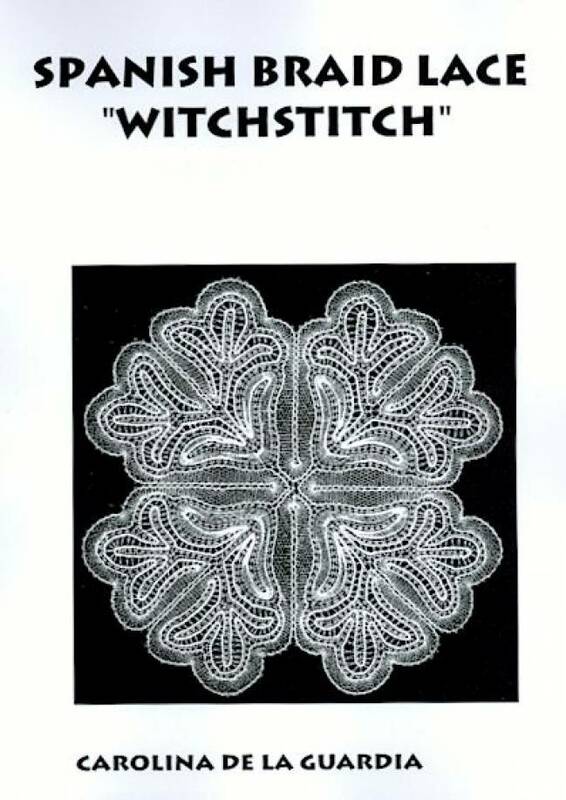 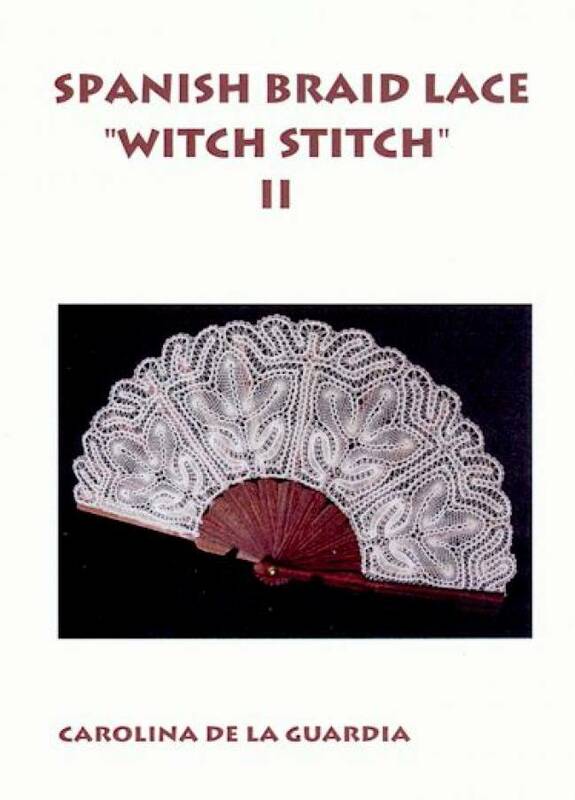 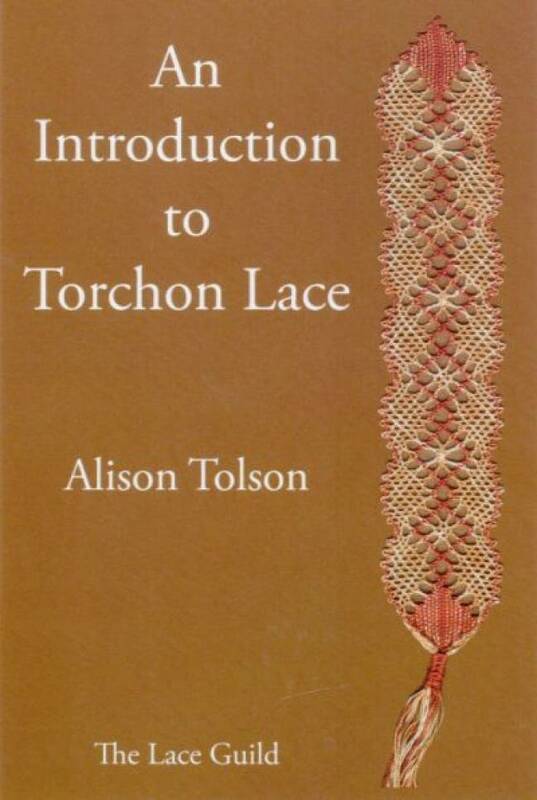 Our wide range of books covers many lacemaking techniques, and includes texts for both experienced and beginners. 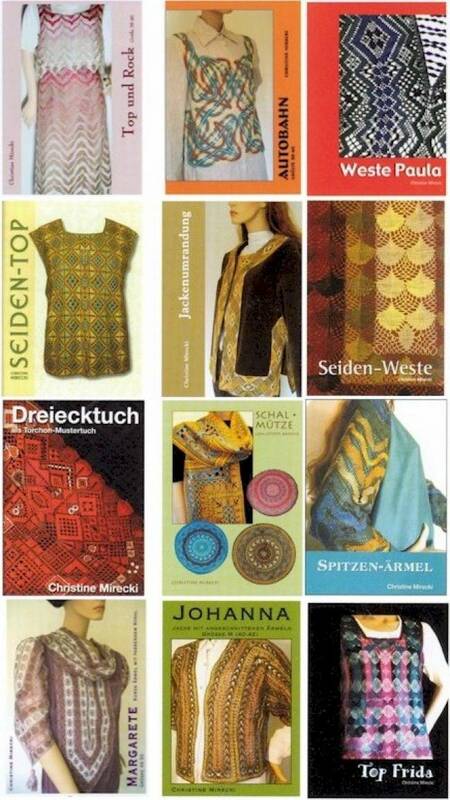 We seek constantly to bring you the best of those available from Europe, America and around the world from well-known publishers and authors as well as the innovative authors who self-publish and the smaller publishing names. 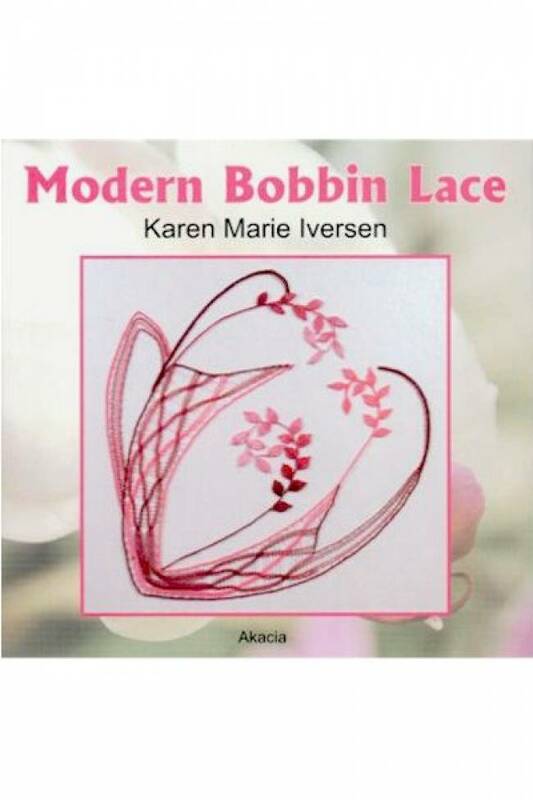 Use the Search box to find books by author, ISBN or any keyword in the title or description.